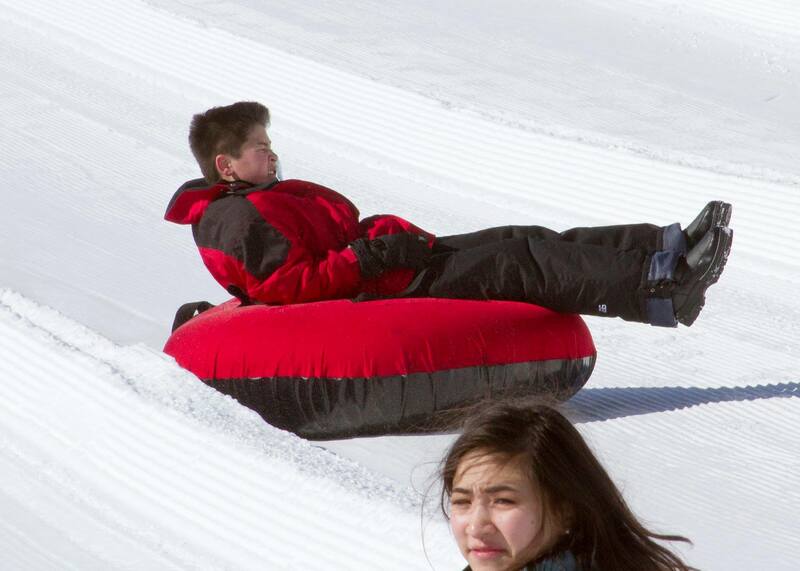 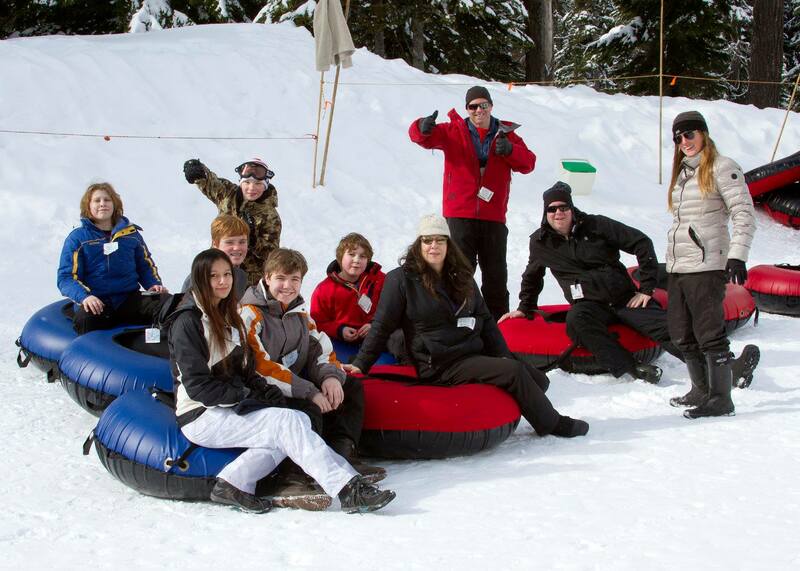 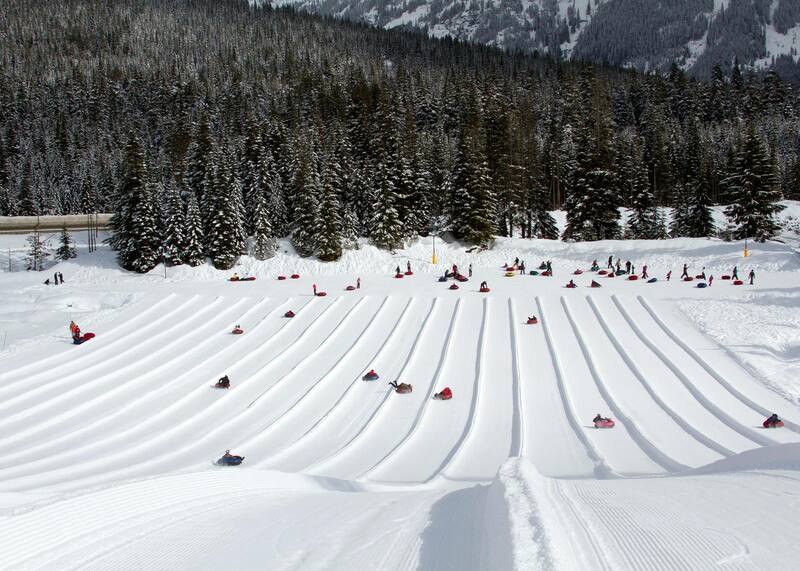 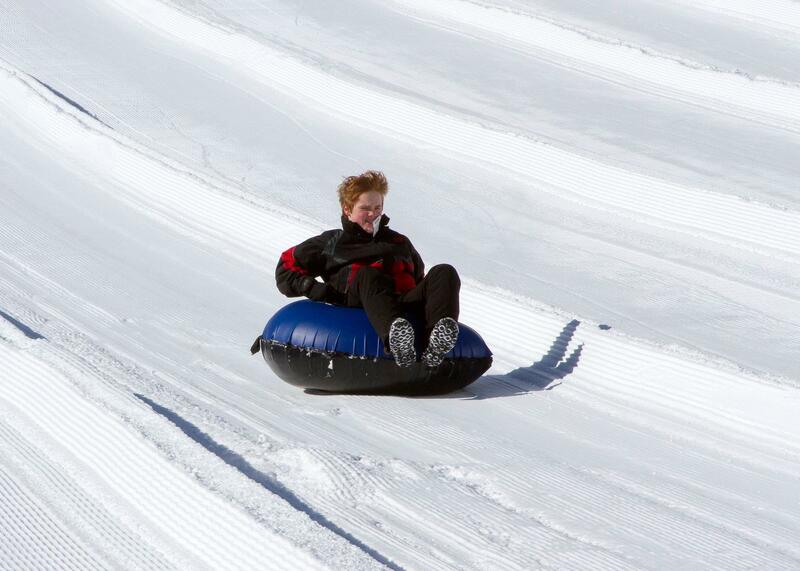 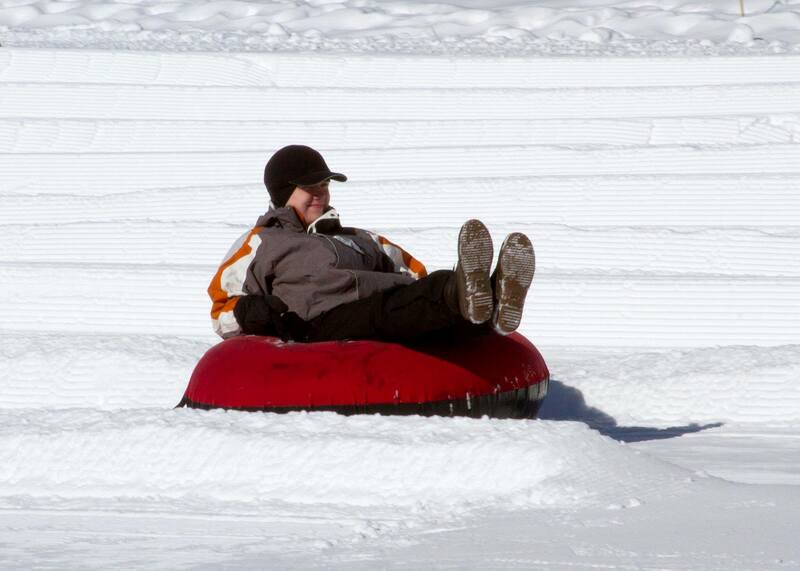 The Scouts of Troop 594 had an amazing time tubing in Snoqualmie. 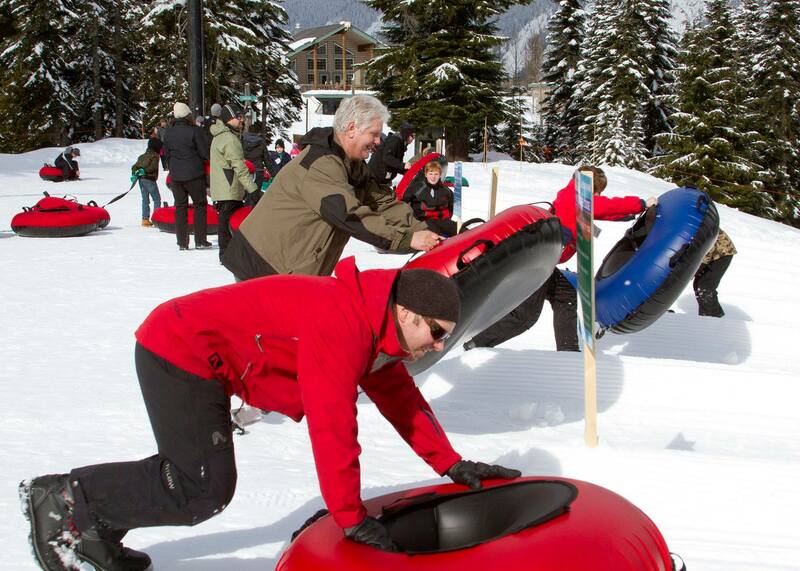 When the Scouts got there they immediately jumped out of their cars, got tickets, and ran into the line where they were instructed on the rules of the tubing area. 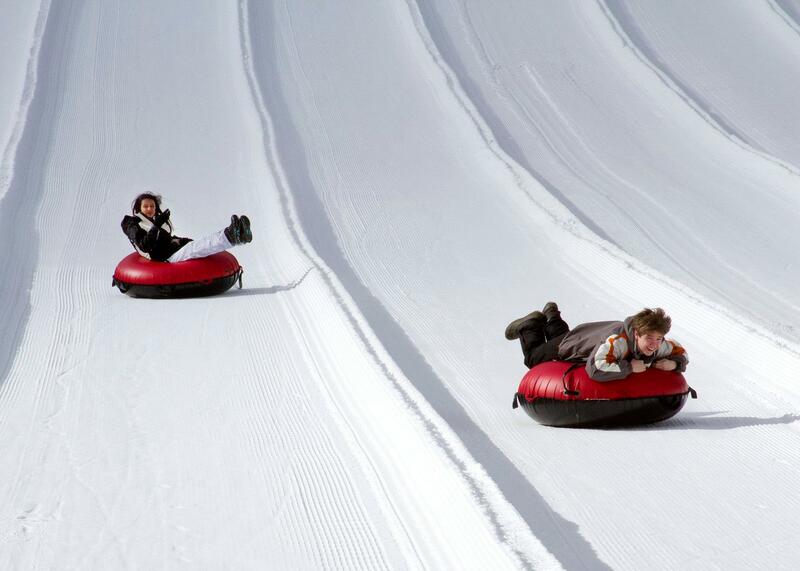 When the rules were finished they jumped onto their tubes and flew down the hill. 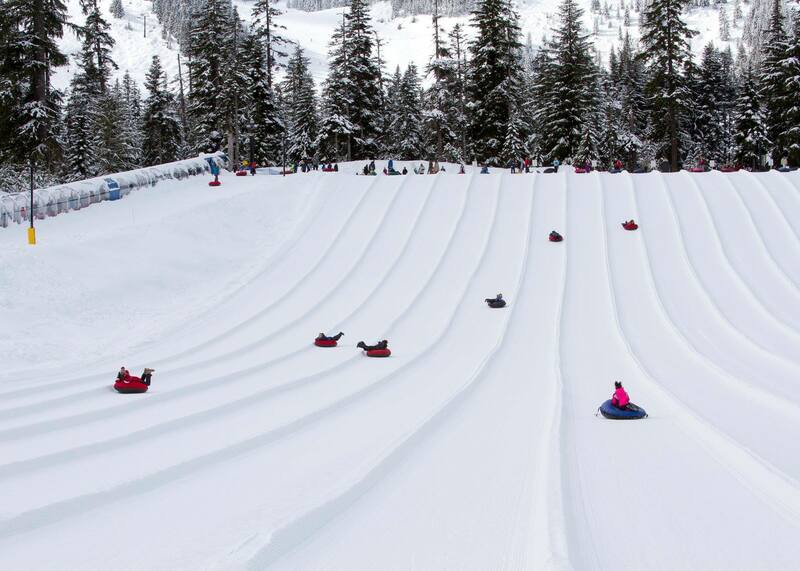 When they came to a stop at the bottom of the hill they hopped onto the magic carpet and rode it to the top were they did it all again. 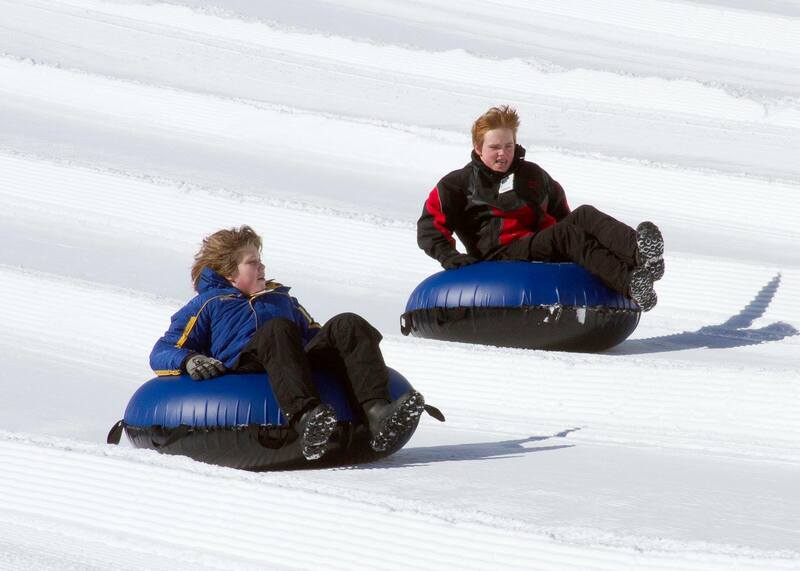 The Scouts had tons of fun in the couple of hours they were there, and were tired out after all of the tubing.